Filling in the short form below will instantly give you details of specialist Surveyors and Architects qualified to provide consultancy advice on Listed buildings and historic properties. It only takes a few seconds for full contact details of recommended local experts to appear on your screen. You can then contact them directly to discuss how they can help with your project and compare prices. This is a completely FREE service to use. Historic buildings need special treatment. Many have suffered damage where the wrong sort of materials have been used or inappropriate alterations made. They can also be a legal minefield. So it’s essential to get the right advice from qualified professionals experienced in conservation. 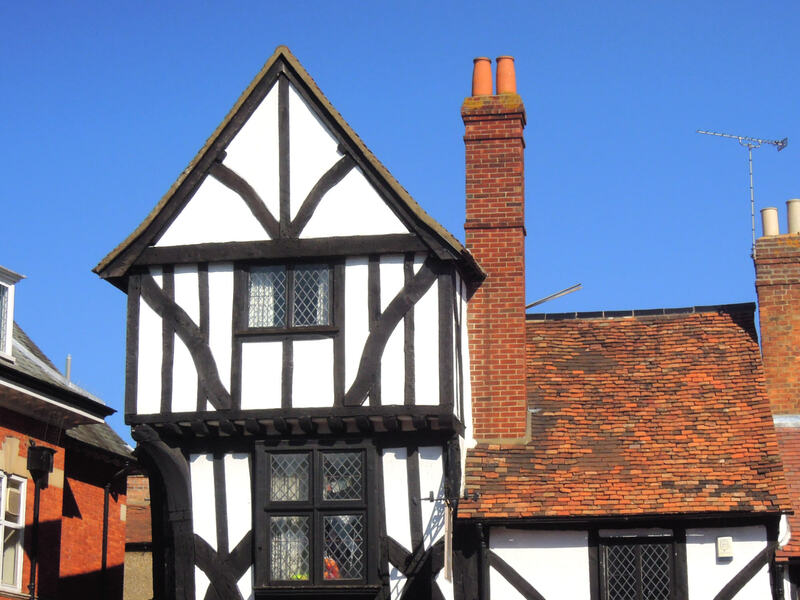 If you are considering the purchase of a Listed building, help from a local expert could save a lot of trouble and expense. Listed Building Consent is needed for most changes – both internal and external – sometimes even for some decorative work, as well as any alterations, extensions or repair work. And as a new owner you are liable for rectifying any illegal works done by previous occupants! 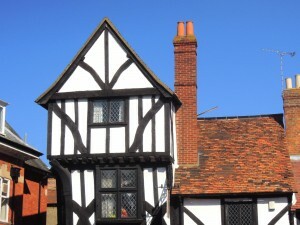 Building Surveyors or Conservation Architects who specialise in historic and Listed buildings will take careful note of the traditional materials and techniques originally used in the construction of the building. 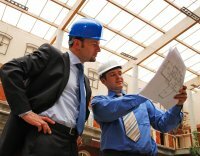 They can guide you on getting planning permission and other consents that, by law, are needed, prior to starting work. If your property has broader archaeological interest the site may need to be inspected or even excavated before you start making any changes. Our experts can advise on how best to arrange this. Completing the form above will give you a set of contact details for specialist Surveyors and Architects who cover your area. As always, it is a wise precaution to ensure that your chosen supplier has the right experience, qualifications, accreditation, and insurance to provide the level of service you require.